"Long day? 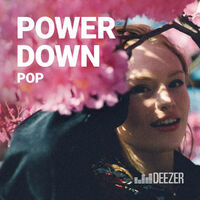 Wind down with the best chilled out pop in the world. Image: Freya Ridings "